Dr. Arun L Naik works as a Senior Consultant Neurosurgeon and Head of the Department of Neurosurgery at Apollo Hospitals, Bangalore, India. He completed his MBBS from Karnataka University. He was trained in Neurosurgery from the prestigious All India Institute of Medical Sciences, New Delhi. 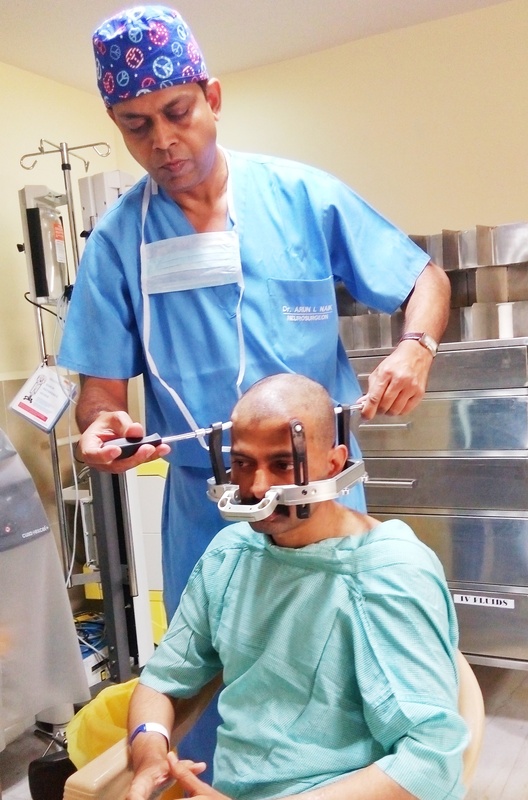 Dr. Arun has set up neurosurgery departments in various Private hospitals like BGS Global Hospitals, Hosmat Hospitals and Sri Sathya Sai Institute of Higher Medical Sciences at Bangalore. He is practicing in the city for last 17 years. He was the first neurosurgeon to perform the Neuronavigation surgery using the Second Generation Neuronavigator tool in the country in 2001. He has also designed a specialized hand instruments for treatment in Neurosurgery. 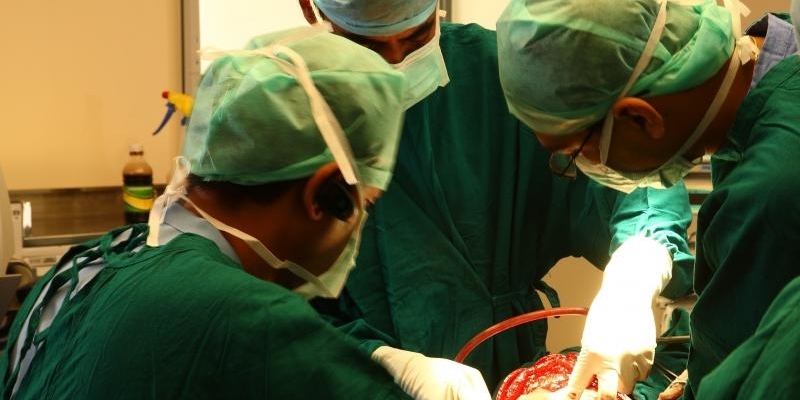 Dr. Arun is backed by an eminent team of neurosurgeons and spine surgeons and together they have performed thousands of complex brain, spine and nerve surgeries. He is adept at managing Brain Tumors, Pediatric brain tumors, Pediatric spine diseases, Parkinson's Disease, Pituitary adenomas and complex spine problems.